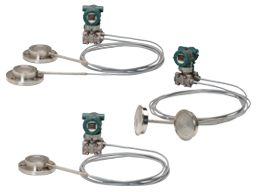 A gauge pressure (GP) transmitter compares a process pressure against local ambient air pressure. 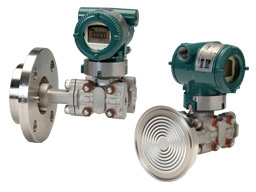 Gauge pressure transmitters have ports to sample the ambient air pressure in real-time. 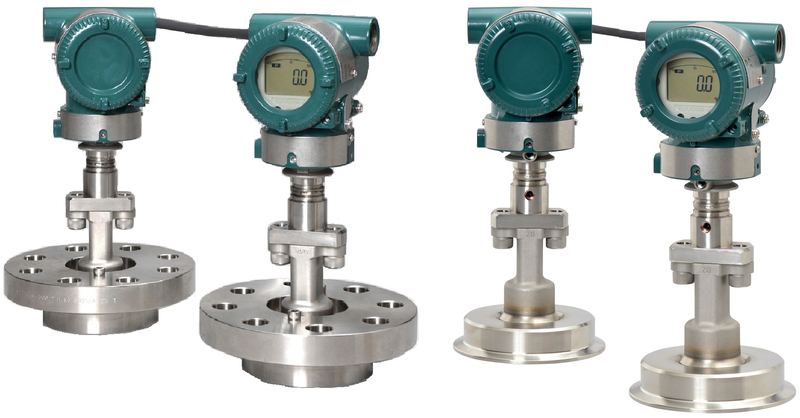 Today’s highly accurate gauge pressure transmitters can be affected by fluctuations in the local ambient pressure. Measurements above the ambient air pressure are represented as a positive number, while negative number represents measurements below ambient. 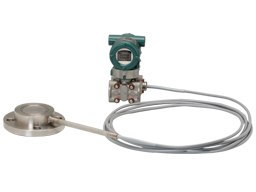 A gauge pressure measurement is indicated by the letter ‘g’ following the unit of measure of the reading (i.e., inH₂O(g) or psig). Example Industrial Applications: Open tank level, Line pressure, and Blanket pressure in a tank. Click the 'Details' tab above for a comparison of the different models available.